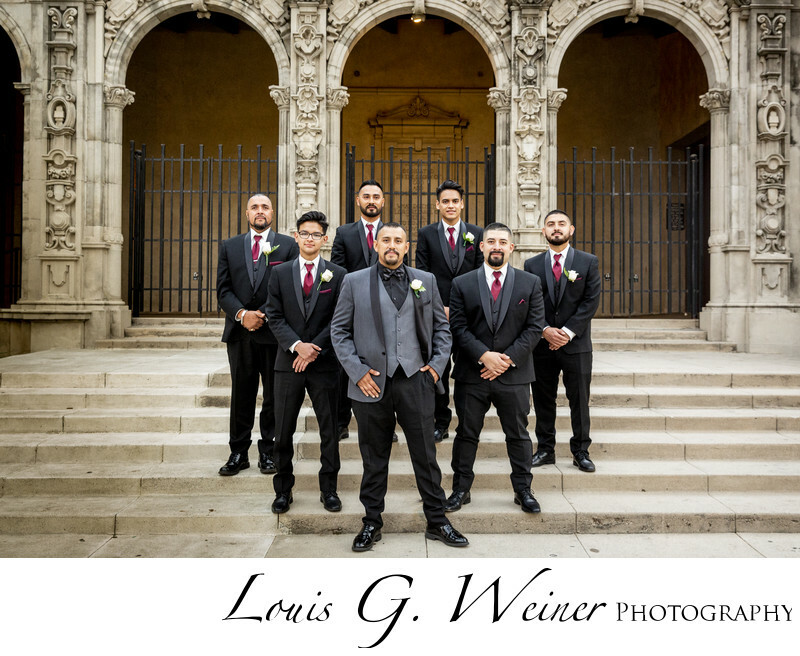 Tony and the Boys, in front of Riverside Church on Mission Street with the reception at Life Arts Center in downtown Riverside around the corner. Elizabeth and Tony had a fabulous wedding day with a great parting reception. I love that Mexican people party, they dance and they know how to enjoy a celebration.